Rignold, William (1836-1910): He and his brother George were both actors. He made his London debut as Jem Starkie in The Long Strike. 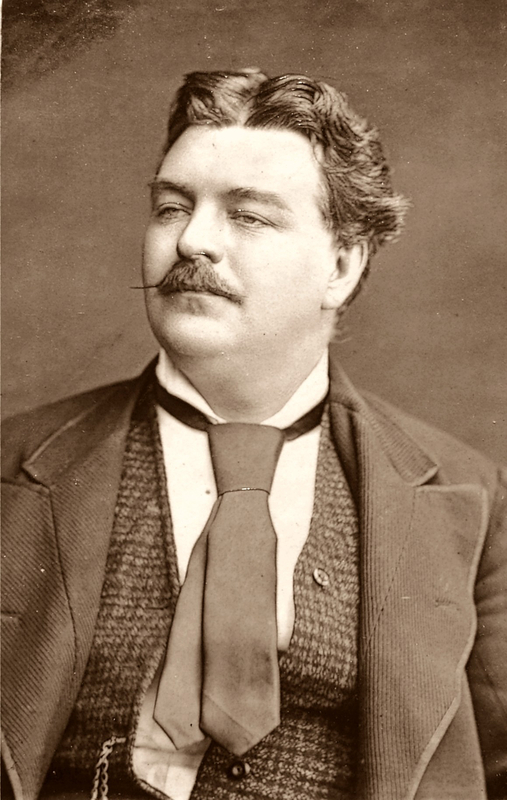 Rignold appeared at the Adelphi for two matinees in 1881 and took single roles in 1882 and 1893. His eyesight failed at the end of the century, and he retired.